Whatever format and equipment level your work demands, the Citroën Dispatch range will deliver a tough professional partner. Naturally, even the standard Citroën Dispatch panel redefines what standard should mean with a great specification, acres of space and true on-board comfort. From here, it's simply a question of finding your fit for purpose model. The design of New Citroën Dispatch is inspired by the world of passenger cars and SUVs. Its styling is fluid and practical, with load volumes that express confidence and robustness. Its character? – is energetic and reassuring. The front end features a short, horizontal bonnet sitting above large headlamps placed high up, giving you great visibility and a commanding position of the road. HANDS FREE SLIDING SIDE DOORS. Your hands are full? No problem. With the optional hands-free function, you open and close the side doors without touching them, an exclusive feature in this segment. Simply pass your foot under the corner of the rear bumper and the vehicle unlocks and the door on the side where you are standing opens automatically. The same action closes the door and locks the vehicle when you are leaving it. This function simplifies loading and unloading when your hands are not free! Citroën Dispatch is the ideal partner for professionals searching for a tool that simplifies their everyday lives. 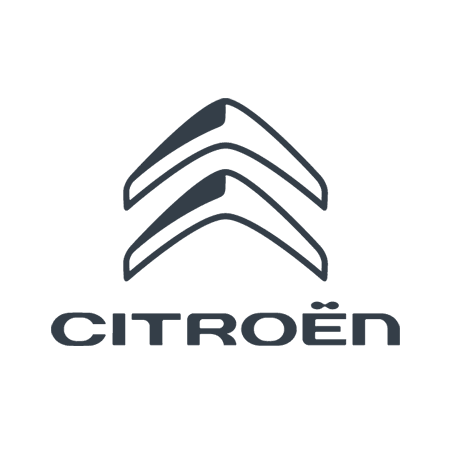 Clever, modern and functional, Citroën Dispatch is aimed at a wide range of professionals. Whether you are a tradesman, craftsman, courier, in the construction sector or in the service industry, there is a Dispatch for you!